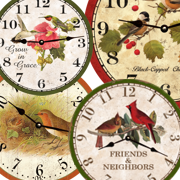 American Made Bird Clock selection. 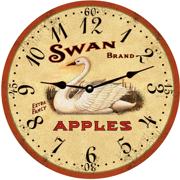 Our Bird Clock selection includes Black Capped Chickadees, Swans, Blackbirds, Cardinals, Hummingbirds and many more. 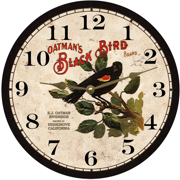 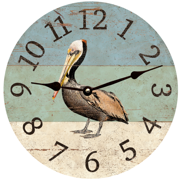 Bring the outdoors inside with one of our American Made bird clocks. 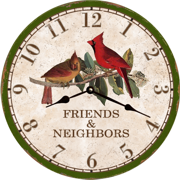 We hope you enjoyed our Bird Clock selection.